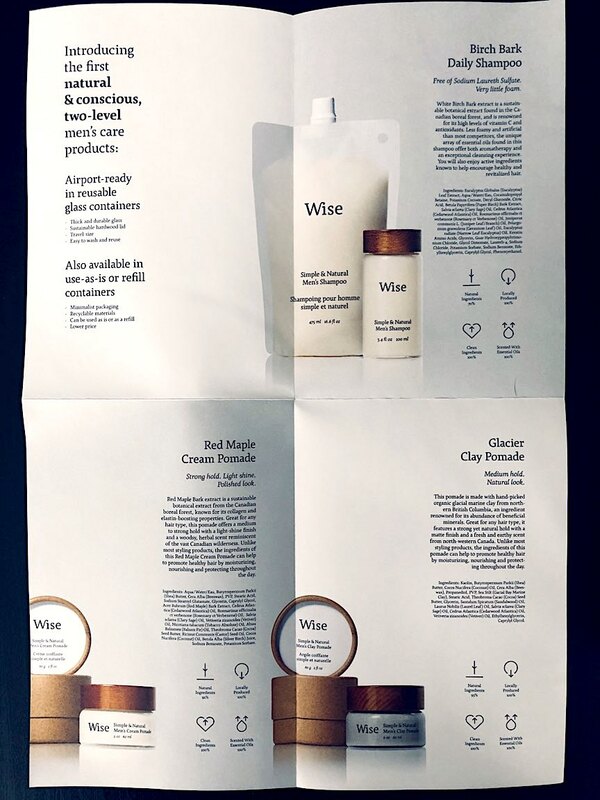 As someone who loves to create, I can't help but feel giddy when I see a new Canadian brand on the market championed by someone I can relate to. 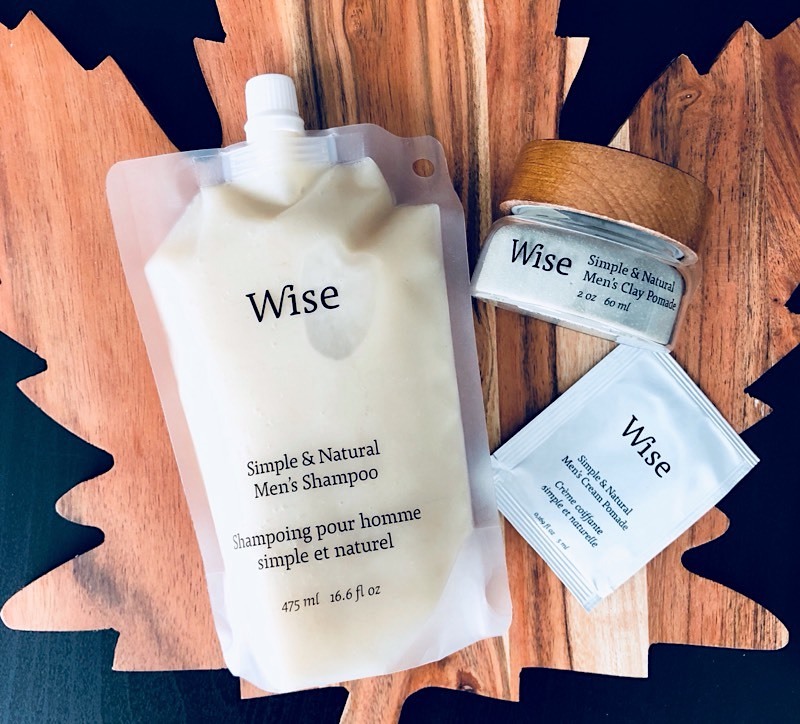 Wise is men's hair care made in Canada and located in Montreal, QC. When I agreed to review their line, I didn't know what to expect. 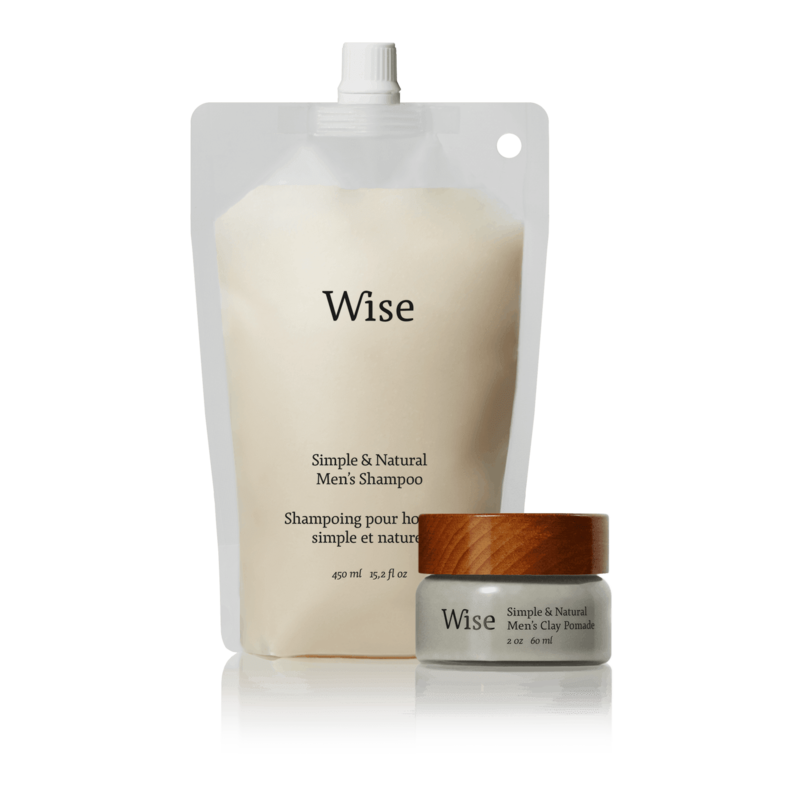 Fortunately, Wise is a brand that speaks to me, and there are many qualities of their collection that I love. From the gorgeous reusable packaging (including Birch bark sourced in Quebec) and glass containers that you can refill, anything from French Canada rings true to my heart. 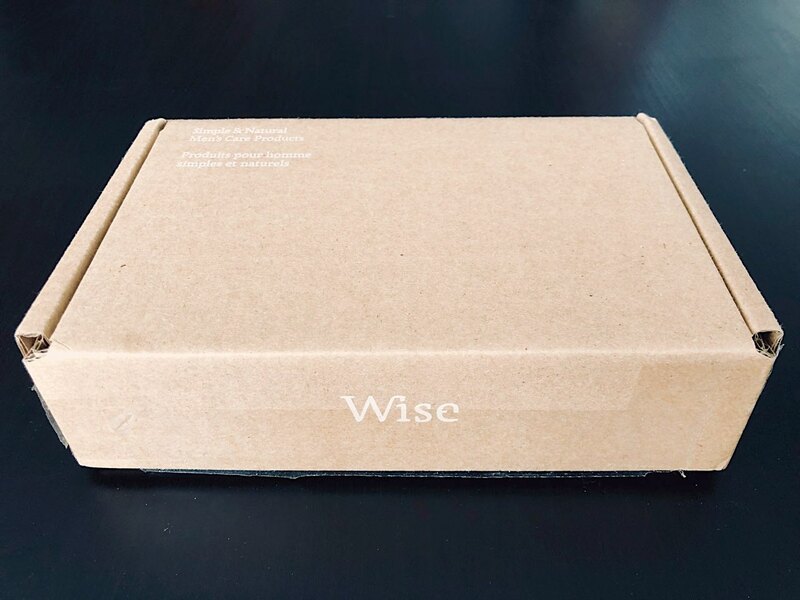 I like the simplistic packaging of Wise products. they arrived in a small box with no excessive filler or paper. Clean and concise. I received the Introductory Bundle which costs $60 CAD and comes with two products. They also included a sample of their additional men's hair styling cream. Above you'll see some details about each product they sell. The pomade and cream are offered in cardboard tubes in addition to the classic packaging, which you can use to refill the glass jar. 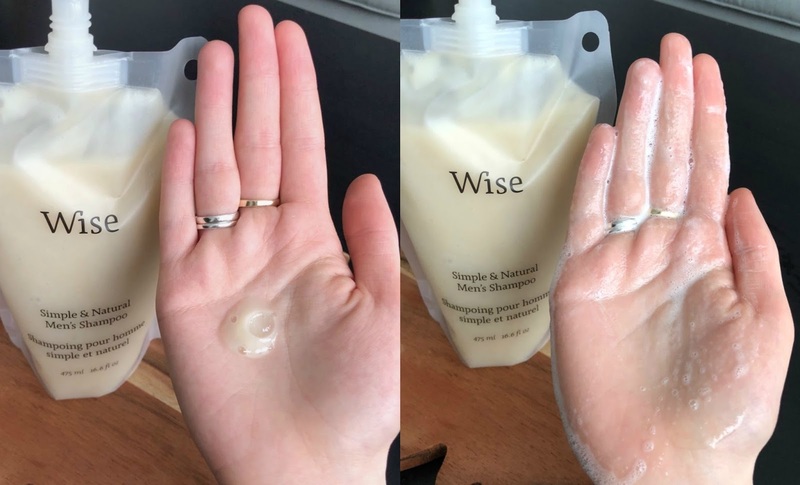 When reflecting on Wise's packaging, I can't help but think that the glass bottle will be dangerous in the shower. I'm not the most conscious or careful when I'm taking a morning shower, but Joseph has a non-slip mat so I think that would help avoid broken glass if you were to drop the bottle or knock it off the shelf. 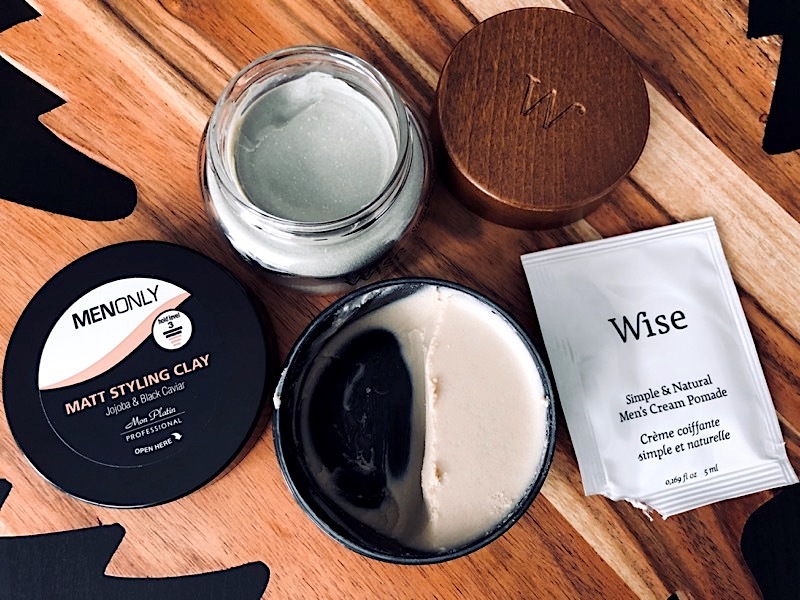 Here's a comparison of 3 products - Men Only styling clay, Wise Clay Pomade, and Wise Cream Pomade. They all differ quite significantly. 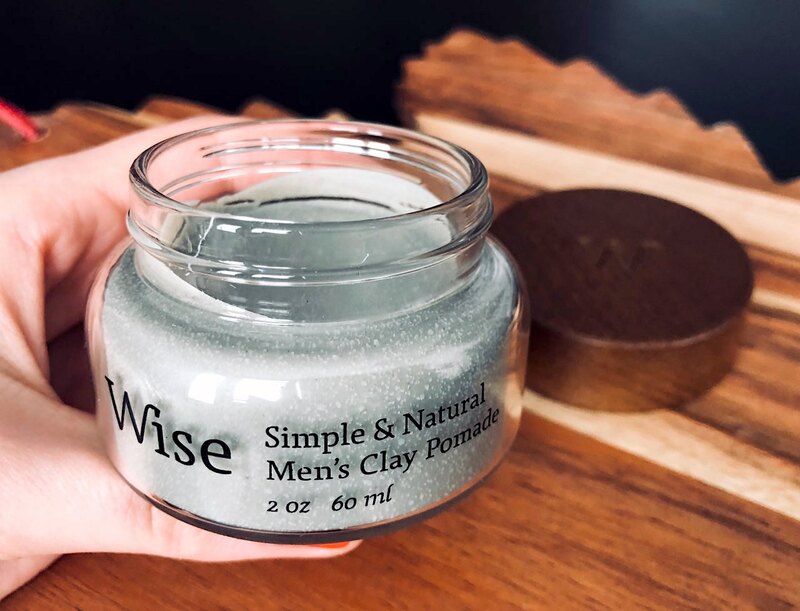 With a mostly matte finish throughout, Men Only clay almost melts on contact, it appears to be more nourishing for potentially dry hair types. The Wise Clay Pomade is thick, stiff, and will create a natural look - but could also provide more structure if desired. Their Cream Pomade seems like a similar formula to the Men Only, without the structure of clay. It is smooth, nourishing and would be good for a light-hold style. Goal #1 Natural ingredients because the natural world is therapeutic and the best ingredients can be found in nature. Goal #2 Locally produced because we can limit the pollution produced when shipping resources across the globe. Goal #3 Clean ingredients because it is time we stop using harmful chemicals in our everyday care products. Goal #4 Scented with essential oils because traditional fragrances used in cosmetics can be harmful for our health. Goal #5 Recyclable packaging because landfills are already full enough. Goal #6 Reusable packaging because the best way to reduce waste is to give our goods a long life. 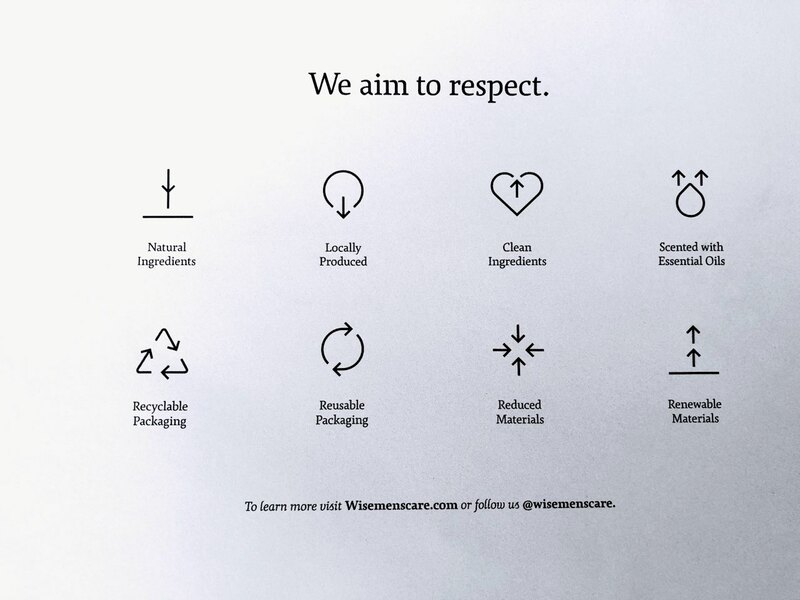 Goal #7 Reduced usage of materials because minimal packaging means less waste. Goal #8 Renewable materials because not all resources available today will still be available tomorrow. If you're still on the hunt for a birthday or Valentine's Day gift for your man (heck, even Father's Day is coming up!) 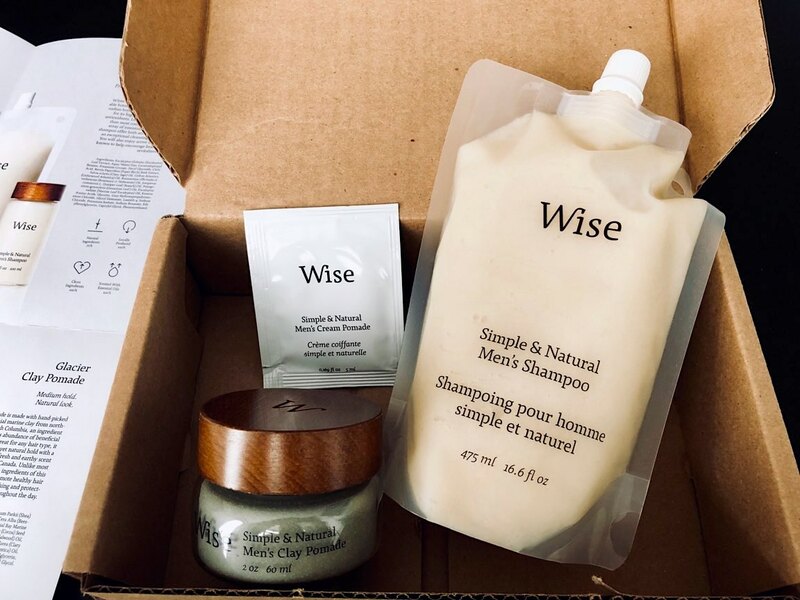 might I suggest the Wise Dopp Kit Bundle $165 CAD which includes an awesome travel bag, or their Essentials Bundle $95 CAD so he can try one of each product? 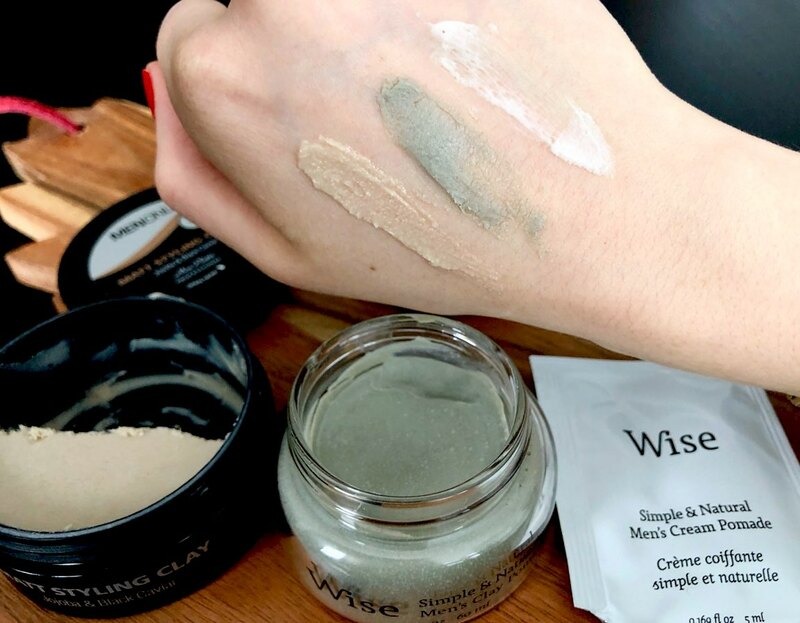 Let me know if you've heard of Wise, or if you have any other favourite brands from Canada that you'll always stay loyal to.